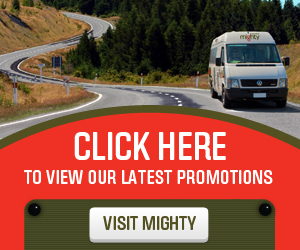 Britz Campervans Australia offers a large range of Campers, 2WD & 4WD Cars for hire. Whether you are travelling by yourself, as a couple or with your family, Britz will have a rental vehicle that will suit your needs. 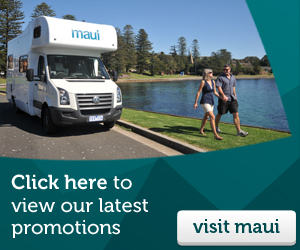 maui is an experienced and trusted campervan hire and car rental brand in NZ and we have delivered great self-drive holidays for more than 25 years. 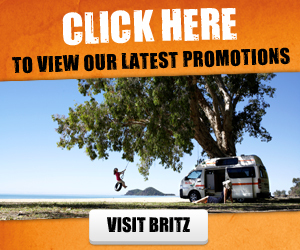 Britz Campervan New Zealand offers a large range of Campers, 2WD & 4WD Cars for hire. Whether you are travelling by yourself, as a couple or with your family, Britz will have a rental vehicle that will suit your needs. A New Zealand campervan holiday is all about enjoying amazing sights and sounds, you don't want to loose that time scratching your head about how to flush your loo. Our campers take any guess work out of it and lets you enjoy the sunsets ... or torrential downpours ... in comfort. Please note: Rentals prices quoted above are only valide at the time of booking. Alternative currency is based on approximate current exchnage rates. All payments will be processed in NZD.